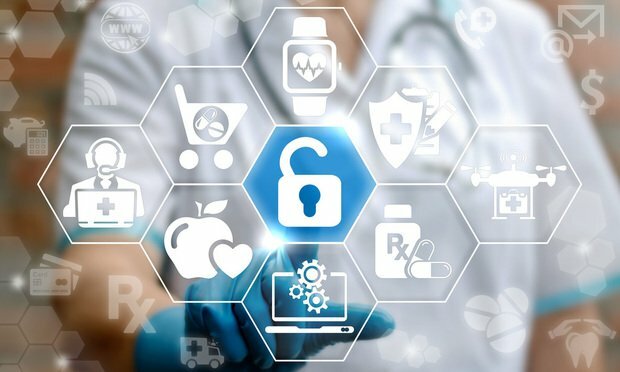 Medical record snooping, or unlawfully accessing patients' data simply for curiosity’s sake, is just as illegal as massive data breaches in which millions of patients’ sensitive health data are compromised, and can expose health care providers to civil liability under HIPAA and state law causes of action, health care data privacy experts told Corporate Counsel. A nurse’s ex-boyfriend from high school just had an appointment with a psychiatrist in the health care facility where she works, and she wants to sneak a quick peek at his medical paperwork. And perhaps because it’s so alluring to look at another’s health records, it’s happening a lot more than we think, health care data privacy experts say. Kristen Rasmussen is an Atlanta-based reporter who covers corporate legal departments and in-house attorneys, Georgia government and health care. "The Lean Law Program seeks to make the existing talent pool more efficient and effective. That doesn't mean working more hours while operati..."
The proposed rules aim to bring consistency to whistleblower protection standards across the EU, where only 10 of 28 member countries have comprehensive legal protections in place for whistleblowers. What is considered to be some of the most ethical companies in the world such as Dell and Intel are still working to make employee policies and codes of conduct more comprehensive and digestible, according to a recent report from Ethisphere. But there's still a ways to go. A report from Fenwick & West found under one-third of general counsel at SV150 and S&P 100 companies are women. General counsel is the executive role held most often by women. inherent in this complex medium. Learn tips and best practices to manage invoice compliance while maintaining great relationships with highly effective outside counsel. Start optimizing your legal spend with these four tips to control costs.